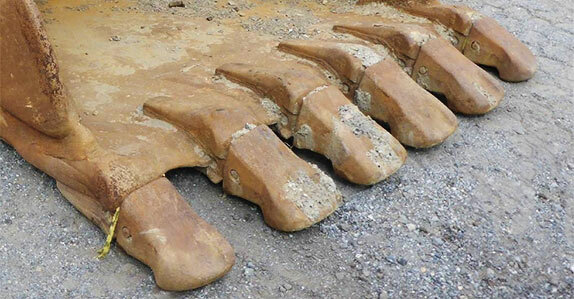 Picture this: your favorite piece of equipment has finally reached the end of its life. What do you do? 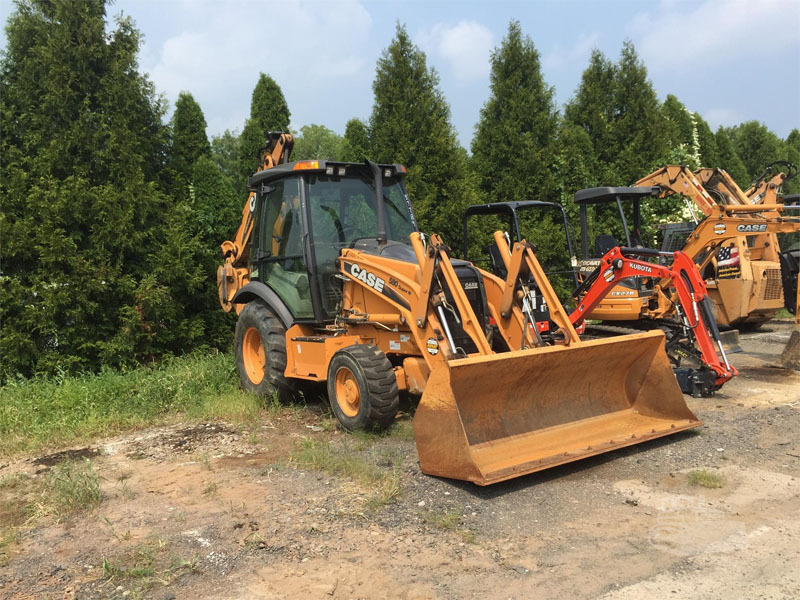 Is it worth the money to see that shiny new tractor, truck, or skid steer on your lot? 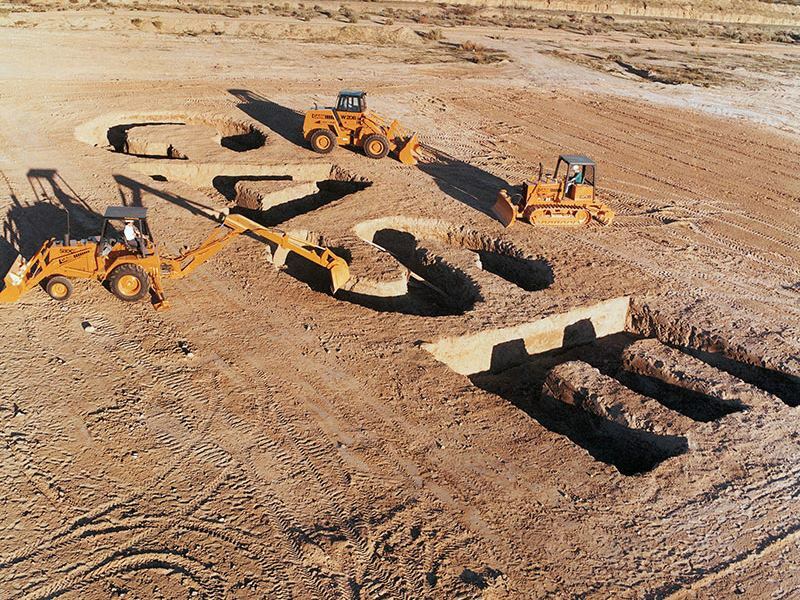 Here at Eagle Power & Equipment, we understand the benefits and drawbacks of purchasing both new and used equipment. We’ve put together a handy chart weighing the pros and cons of buying equipment at any stage of its life. This is an obvious one; used equipment will not have the same price tag as brand-new equipment. If you’re lucky, you could stumble across a fairly new piece of equipment from a company that’s going out of business and pay a fraction of the usual cost. Equipment value depreciates very quickly, especially in the first three years of the product’s life. Used equipment allows you to pay less for a top-of-the-line piece of machinery by simply waiting a couple of years for it to age. All brand-new equipment comes with a factory warranty. When you buy used, you’re taking a risk that the machine will hold up. Most places do a thorough inspection of the used equipment that goes on sale, though, so make sure you ask for an inspection sheet for the equipment before you make the final purchase. If you want to increase the number of machines in your fleet quickly on a budget, the best thing you can do is buy used. Make sure the equipment you’re buying is in good shape, and you’ll be able to take on more work, increasing sales, using less money. This is one of the fastest ways to grow a business, and it’s only achievable through buying gently used equipment. Unless you’re buying equipment from a good friend or a trusted source, you really don’t know where the equipment has been and for what it’s been used. The best course of action is to bring in a reputable mechanic to perform a full inspection before you purchase the equipment. You may spend a little extra money this way, but it will be worth the peace of mind instead of purchasing a piece of equipment that needs more work than the machine is worth. Fortunately for you, Eagle Power & Equipment provides high-quality, gently used equipment for low prices and your satisfaction is guaranteed. You’ll never leave our lot wondering if you got the best deal or whether you should call a mechanic for a second inspection. 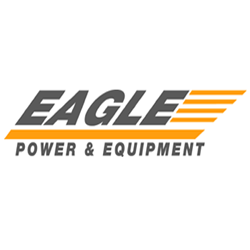 Here at Eagle Power, we are committed to helping you find the best equipment for your business at the lowest price. 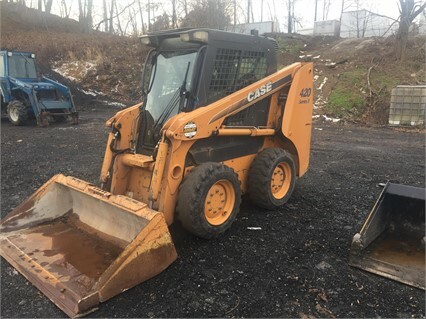 Stop by our lot today, visit our website at www.eaglepowerandequipment.com for a complete list of used inventory, or give us a call at 215-699-5871. We would be happy to help!